Oba soya, igila e, ma hade brungaya..
H.R. Jothipala chords are property and copyright of their owners. 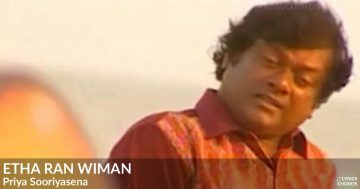 Adare Hithenawa Dekkama guitar chords are provided for educational purposes and personal use only.